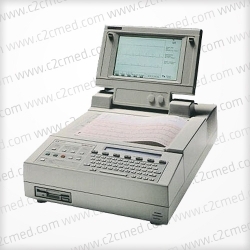 The GE Marquette Mac 1600 continues GE’s legacy of innovation in ECG acquisition and analysis with a modern system designed with input from users around the world. 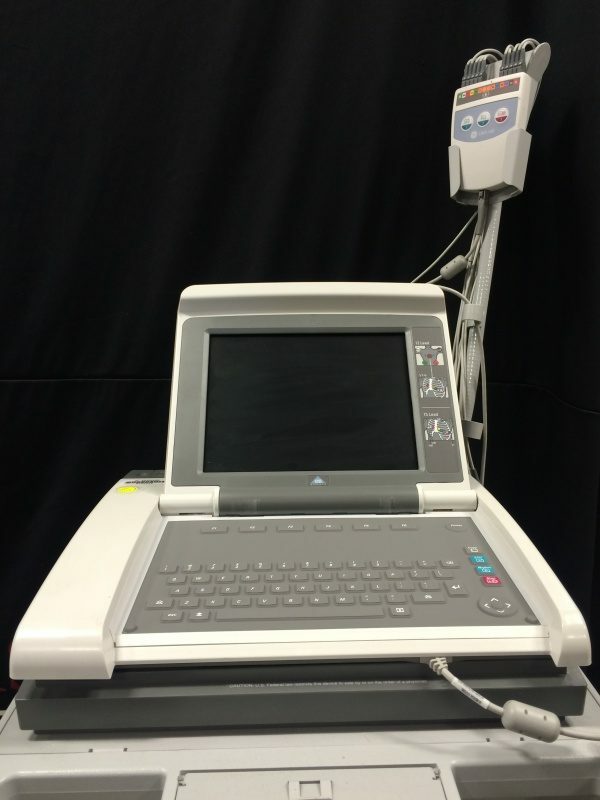 The GE Marquette Mac 1600 continues GE’s legacy of innovation in ECG acquisition and analysis with a modern system designed with input from users around the world. Designed with input from users across the globe, the MAC 1600 features an intuitive, easy-to-learn interface, clear color display and an adaptable configuration. Imagine a scalable ECG device that evolves with the demanding needs of your practice, one that is simple to use, yet smart enough to provide you with diagnostic insight. 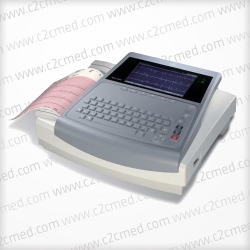 The MAC 1600’s resting ECG function can be easily configured to meet the needs of nearly every environment. 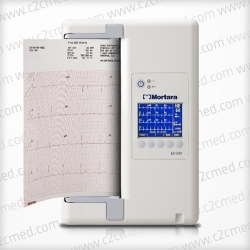 With instant assessment of the ECG signal quality, the availability of GE’s Marquette 12SL ECG analysis program, and an easy connection to your ECG cardiology management system, the new MAC 1600 couldn’t be smarter. Not only is the MAC 1600 capable of seamlessly connecting to the MUSE and CardioSoft information systems, it also adapts to your specific needs and can be expanded as those needs grow. Full connectivity enables you to streamline your ECG work flow and improve efficiencies. The MAC 1600 can be turned into a cost-effective and multi-functional cardiac workstation by adding the exercise test option whenever you need it. 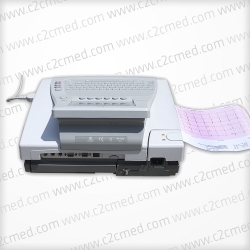 The MAC 1600 is particularly suited for physicians in offices, medium-sized clinics and community hospitals.